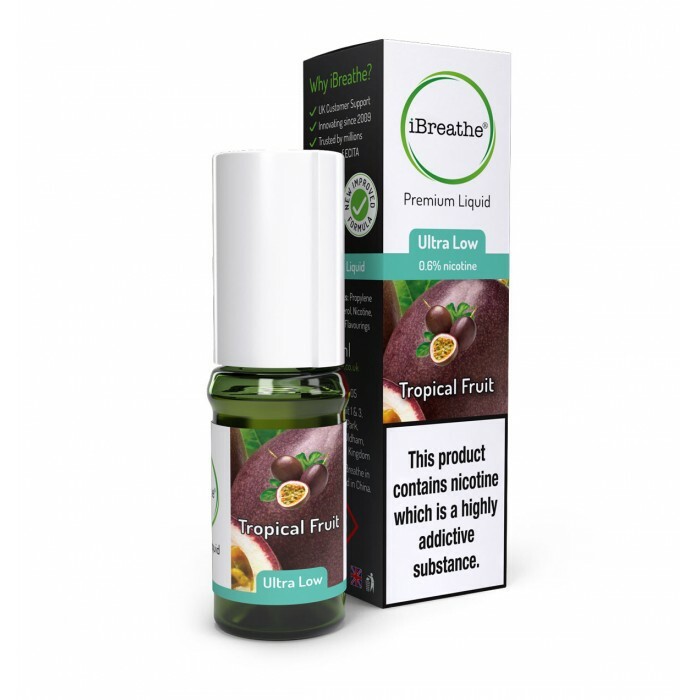 Our Tropical Fruit Premium e-liquid has a lot going for it, starting with a new take on a truly classic tropical fruit flavour. The passion fruit flavour in particular really stands out. It also delivers just the ‘punch’ you need, using a high PG to VG ratio to deliver a good throat hit and a precision crafted smoking-sensation every time. 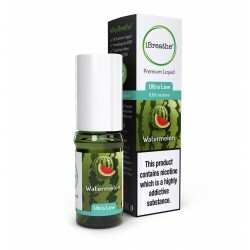 10ml High PG E-Liquid - Cola Just as refreshing as a glass of ice-cold cola, the iBreathe Cola Pr..